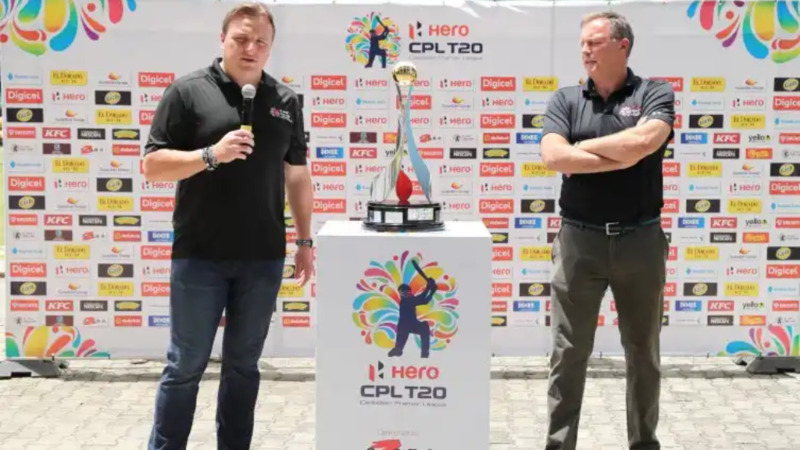 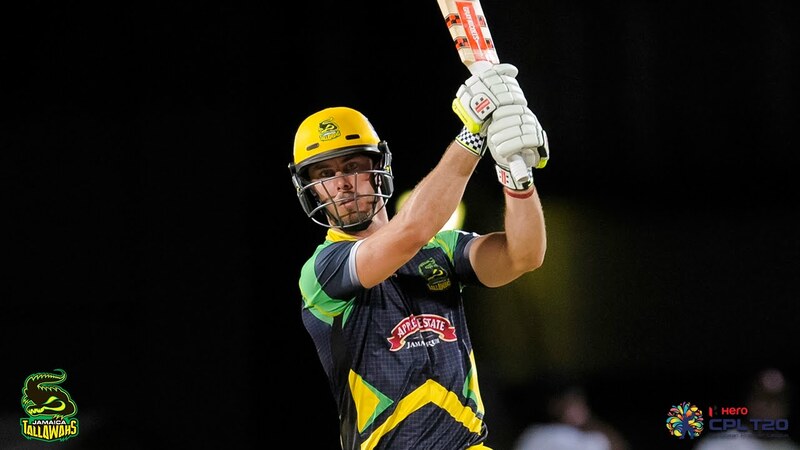 It was non-stop action on the field and in the stands on Wednesday night as the Hero Caribbean Premier League 2018 bowled off at the Queen’s Park Oval. 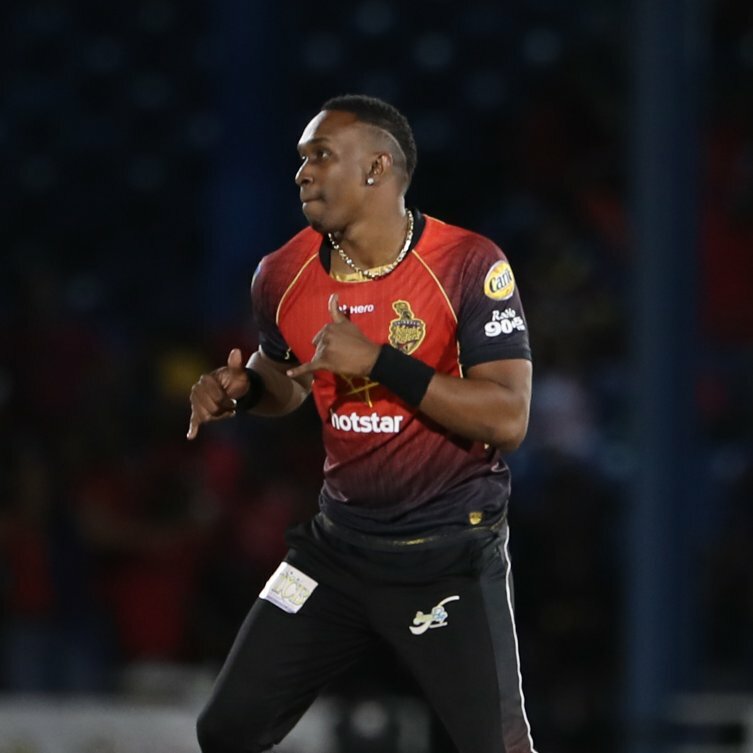 Trinbago Knight Riders (TKR) supporters were out in their droves to back the reigning champions and their support was not in vain as the Bravo-lead team beat the St Lucia Stars by 100 runs. 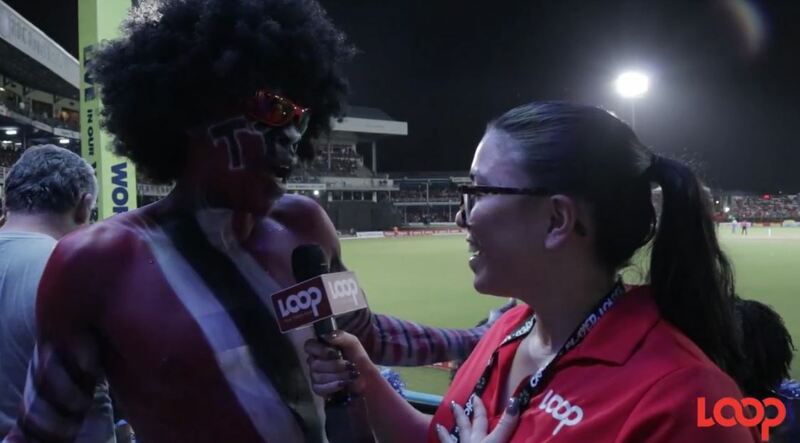 Loop headed to the Trini Posse stand and found TKR fans who came from far and wide to support their team, and a solitary St Lucia Stars supporter whose love for Darren Sammy gave him the confidence to brave a sea of red.